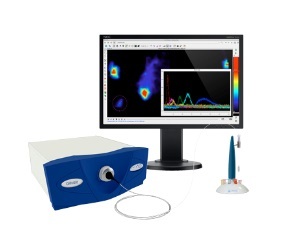 During this recorded webinar, presented by Elodie Ly, Ph.D., product marketing manager of Mauna Kea Technologies, you will learn about probe-based confocal laser endomicroscopy and about the advantages of Cellvizio Lab over conventional imaging techniques. Are you interested in vasculature studies or in vivo histology? 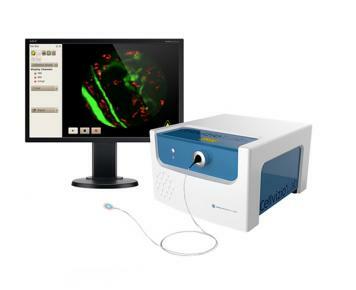 Would you like to monitore in vivo biodistribution at the cellular level or work with targeted drug delivery?